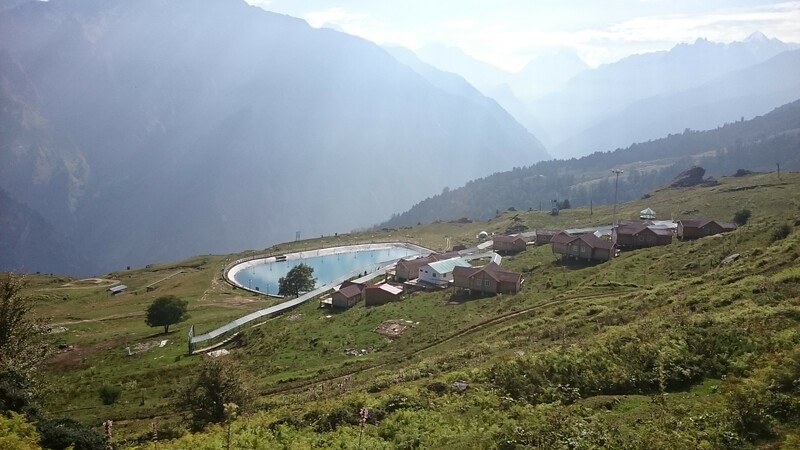 Are you looking for a cooler hill station to cool off this sweltering summer heat? It may be very hot at your place but you can cool it off in Uttarakhand as it is one of the best destinations for this summer season. Most of the region is covered with snow but this is only in winters and you cannot see snow in the summer! But there are calm lake waters, warm hospitality, cool temperatures, and great Places to Visit in Uttarakhand in summer alone, with friends, or family. One of the coolest places to cool down in summer as it is elevated at 2519 m and 3050 m altitude. These meadows turn white with snow in winter but in summer it keeps you cool. There are other interesting things to do like taking a cable car from Hiroshima to Auli or visiting ‘Valley of Flowers’. Popularly called ‘Bugyal’ in regional dialect this place turns into colorful flowering and green vegetation region in summer. Its expensive but worth the fee! 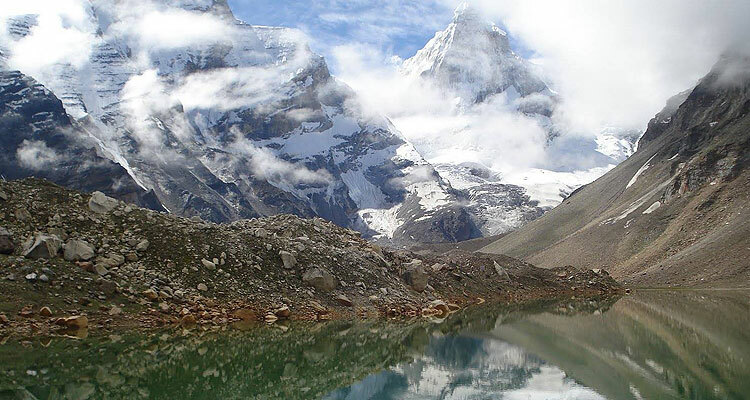 This is the most serene and peaceful destination in Uttarakhand with magical landscape. 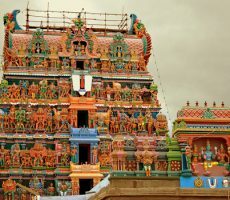 It is also known to house the highest Shiva temple as it is also a base for Tunganath Temple. So, spiritual seekers also visit this place. Many tourists and trekkers stop by as there is a base camp for Chandrashila Trek start point. 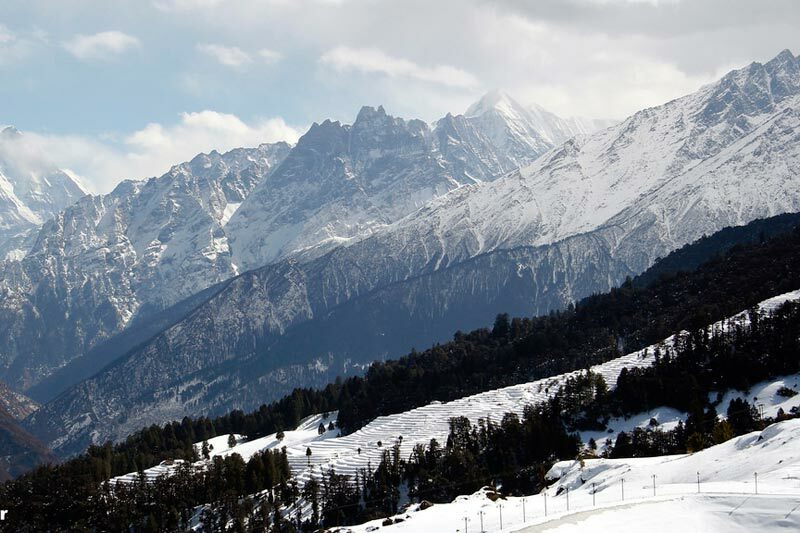 Situated at an altitude of 4000 meters in height there are breathtaking views of the snow capped Himalayas. Parts of this region is also a famous wildlife sanctuary called Kedarnath Wildlife Sanctuary. Enjoy birdwatching, camping, hiking through pine and deodar forests. This is one of the best places to relax in your summer vacation in peaceful lush green surroundings. 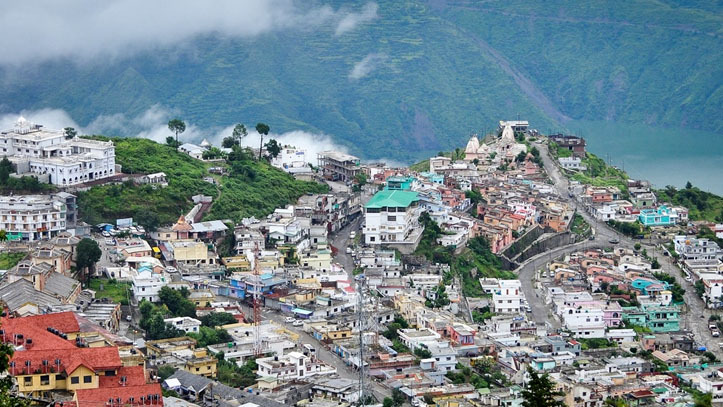 This spiritual town with string of Dharamshalas and Ashrams has great spiritual significance. However it makes a scenic place to holiday as it is on the Bhagirathi River Banks. It is also a base for trekkers and students as the popular Nehru Institute of Mountaineering is here. It is best summer vacation away from busy city life and quiet holiday with family. This area free of pollution and maintained with pine trees is without noise and full of rocks and hills. It is some of the best places to spend summer vacation in greenery. 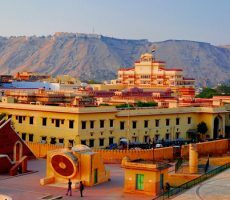 There are other sightseeing places that entire family will like such as the Darwarn Singh Museum, Garhwal Rifles Regimental Memorial, a couple of churches and temples too. Dense forests, great climate, and pristine beauty of Himalayan mountain ranges makes this the perfect destination to visit in summer. This is a popular hill station and a great place to cool down this summer. Moreover, it is one of the closest to Delhi, the capital. 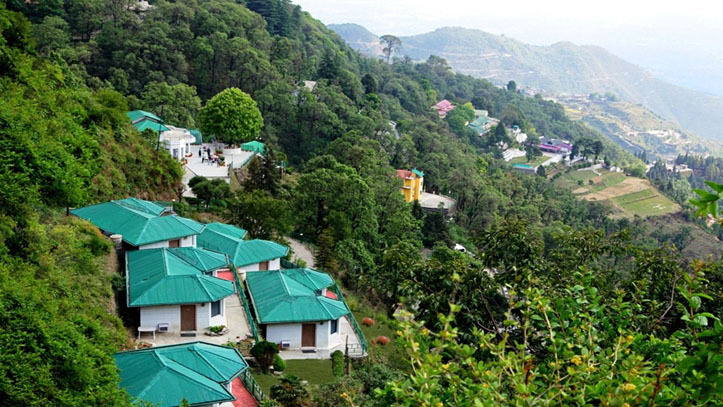 Many friends, families and honeymooners run to this weekend getaway from Delhi where they can see the beautiful Himalayan range. 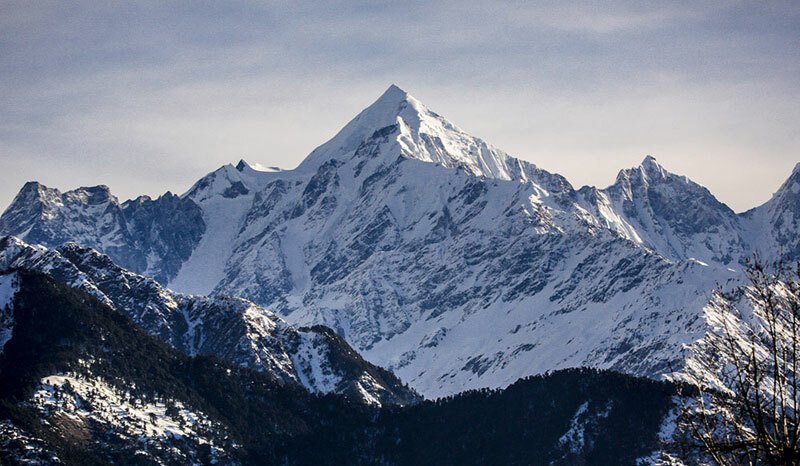 Three famous peaks including Trishul, Nanda Devi, and Panchahulli can be best seen from this heavily booked hilly destination. It is so peaceful for meditation and to get way from city life even MK Gandhiji spend some time here and founded an Ashram still active known as ‘Anashakti Ashram’. This lovely summer getaway is snuggled in the mountains elevated at a height of 2286 meters high. 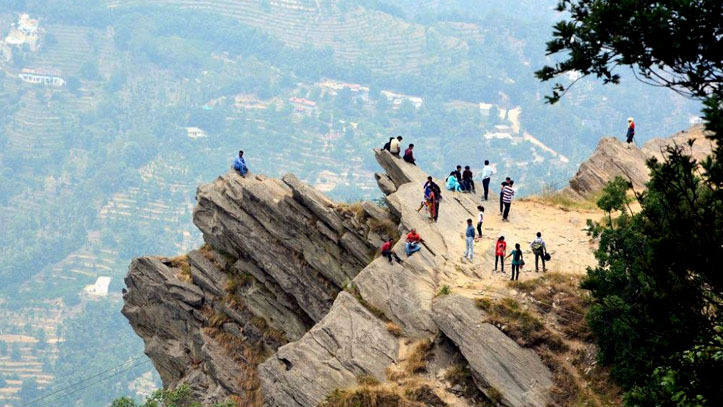 This is another hill station very close to the national capital and many tourists including trekkers throng this place as it is a popular trekking trail. It is also close to another famous hill station called Nainital. The famous three Himalayan peaks are visible greatly from here. You can get the entire view of the snow topped Himalayan mountain ranges from this place. 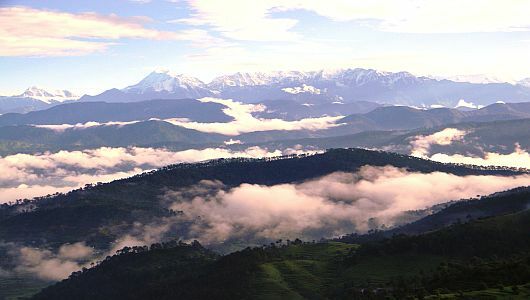 Popularly called the ‘Queen of Hill stations’ this famous summer holiday destination also makes a great honeymoon spot. 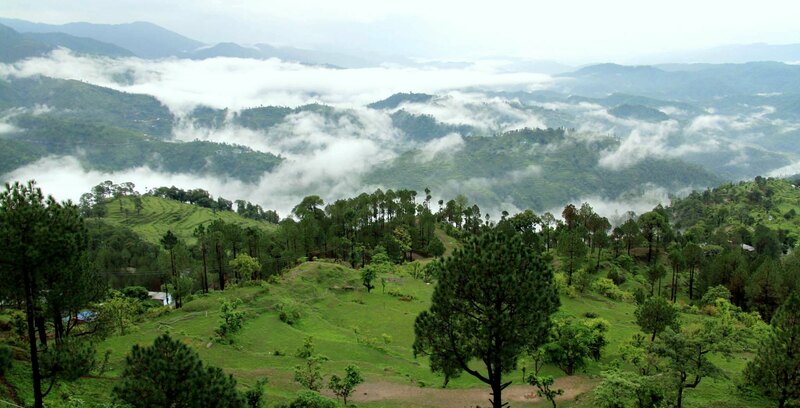 It is situated within 50 km from the dewy hill station called Dehradun. 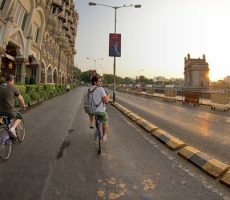 This is popular for many reasons such as eateries or food, shopping, and surely the best weather to beat the heat in summer. As summer comes near the hotel booking prices go up, so please book in advance! Situated amidst of the mountain ranges topped with snowfall this place close to Pithoragarh is great place to get cool in this summer season. This quiet town is a best place for summer getaway as it is over the banks of the River Goriganga. There are Deodar, Rhododendron and Pine trees in thick forests here. Moreover, the place has excellent opportunities for spotting wild birds in the snow in addition to skiing and snow trekking too. This place got its name from the Tehri lake which is a tranquil destination to spend your summer vacation. There is also a township that came recently so the mountain slopes with green forests is a great way to spend time as there are not many people around. Go trekking from New Tehri through Nag Tiba, Khatling Glacier passing Masartal on the way across Pawanli Kantha and Sahastrateal. A boat ride in the Tehri Lake is a must do experience here. 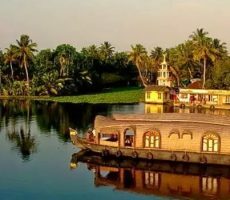 These amazing activities in most unpolluted climate is more for a summer vacation. 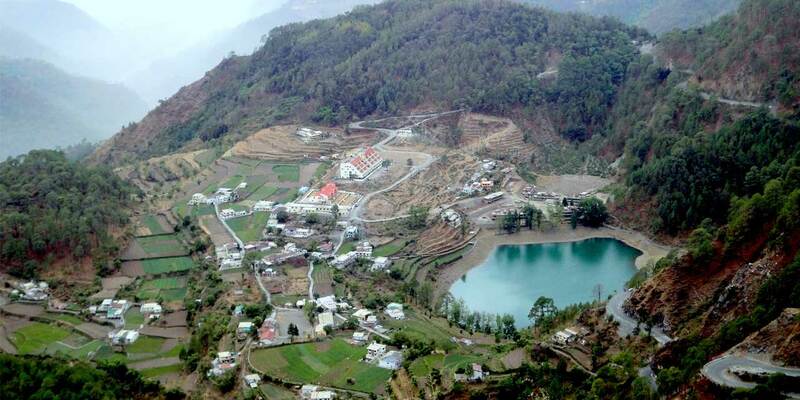 There is a famous Tehri Dam also where you can go for sightseeing. 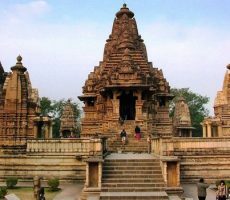 This popular hill side destination does not require any much to say as it is already famous and oldest tourist spots in India. Nestled among the Kumaon mountain region with beautiful lakes this charming valley attracts lots of tourists from world over. Hence, please make bookings earliest as it would be difficult later. This hill station is also preserved customs and traditions to keep the natural hill side with decorative wooden works and candle works. Nainital is the highest place in the whole world where yachting is done so high. Visit the Corbett National Park as it is situated close to the region.